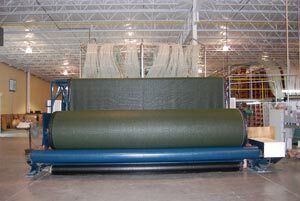 Ultimate K9 Turf understands that pet turf is NOT a “one size fits all”. 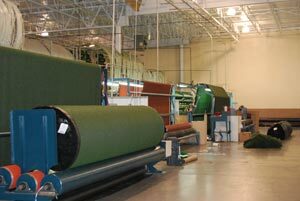 Ultimate K9® Turf is proud to be one of the greenest manufacturers in the synthetic turf industry. 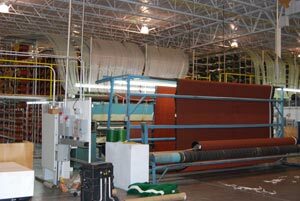 We use very little fossil fuels in our manufacturing process, and produce products that are 100% recyclable. Ultimate K9® Turf synthetic grass is a lifestyle that saves not only money and precious resources but also allows more free time for our customers for the important things in life. Instead of fussing around mowing the lawn on a weekend our artificial landscape turf is virtually maintenance free. All products have a 10 year manufacturer’s warranty.